613.241.2401 | Call for Pickup! OPEN 24 HOURS, all day every day! OPEN 24 h during Easter Weekend. 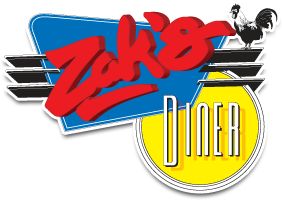 ©2019 Zak's Diner. All Rights Reserved.